If you’re one of those folks who has long mulled over the possibility of making the switch to an EV like the Nissan LEAF, the potential difficulty involved in replacing the vehicle’s battery may be one of the hitching points that’s been preventing you from converting. With the announcement that Nissan LEAF replacement batteries will now be available through authorized dealers, you’ll have one less reason to sit on the fence. Gas2 reports that the batteries will run $5,499 after a $1,000 credit is issued for the return of the old battery. It also notes that returning the old battery is a requirement, which means that you are unable to pay the MSRP of $6,499. So, yeah, it’s basically $5,499 and you have to give them the battery. Semantics! 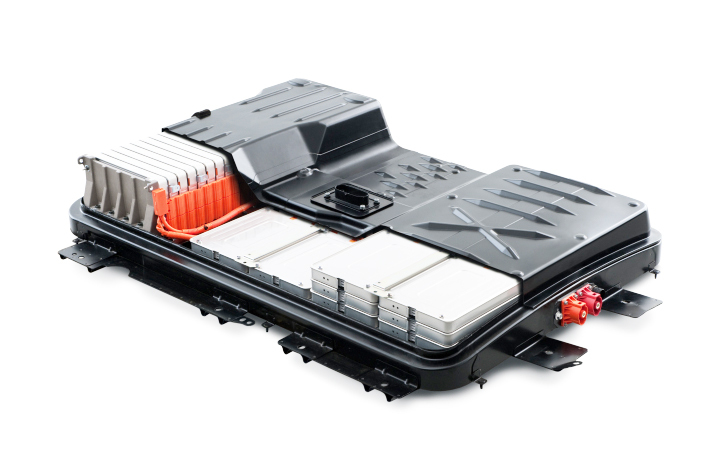 Further, the batteries are the same that will be used in the 2015 LEAF, meaning that they will incorporate the latest technological advances and will be better able to withstand heat (hence the “lizard battery” name). 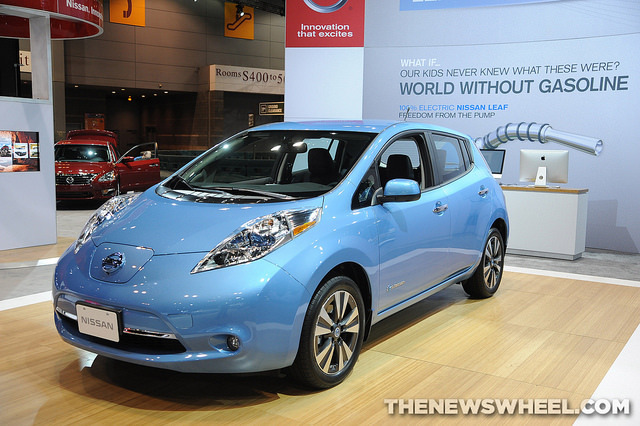 All Nissan LEAF replacement batteries will be covered by an 8-year/100,000-mile warranty. Owners of 2010-2012 model year LEAFs will need to purchase an additional adapter kit so that the batteries can be retrofitted to their vehicles. Installation is free and requires around three hours. It is expected that Nissan will roll out a financing program to make the cost of Nissan LEAF replacement batteries more immediately affordable, with monthly payments projected as low as $100.